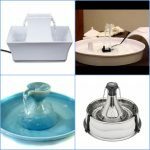 When it comes to purchasing pet fountains one of the first questions people ask--especially people who have owned one of the more common brands of pet fountains--is, 'which pet fountain is easiest to clean?' 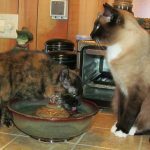 Most of them are not easy to clean. 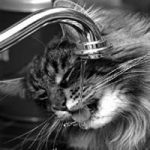 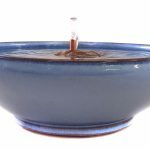 This article addresses this specific question and … [Read more...] about Easy to Clean Cat Fountains?